Some of the world's most iconic threatened species are mammals, such as the majestic big cats or persecuted Black Rhinos. 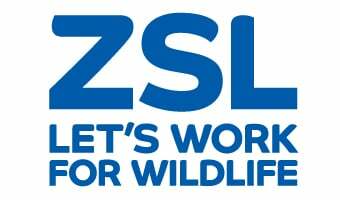 Projects working with both high-profile and relatively unkown mammals from an important core of ZSL's conservation work. These projects are also closely linked with the work of our zoos, where animals act as both ambassadors and safeguards against the extinction of wild populations. Find out about Flagship Species.